Set In Order is all about the old adage “A place for everything and everything in its place”. 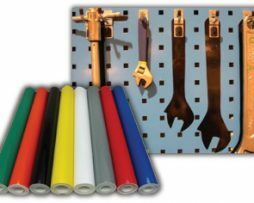 Set In Order can be defined as arranging needed items so that they are easy to use and labeling them so that they are easy to find and put away. 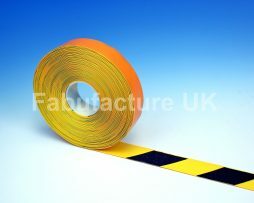 High Traffic Heavy Duty Premium Aisle Floor Hazard Tape is the ultimate in aisle / lane marking. 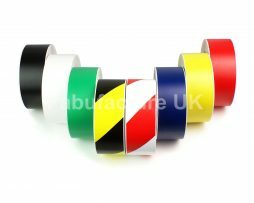 It’s the most durable and efficient means of applying a long lasting aisle marking tape in your warehouse, offices or stockroom. No more painting! 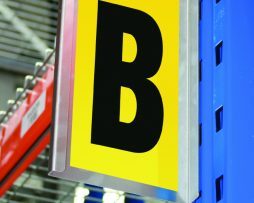 Our industrial Heavy Duty Aisle Floor Marking Hazard Tapes are the perfect solution for marking out pathways and aisles that would otherwise require time consuming painting. 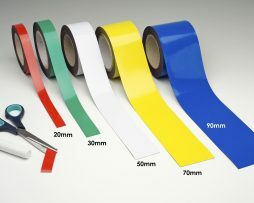 This is one of the toughest and most cost effective industrial floor marking tapes available on the market. 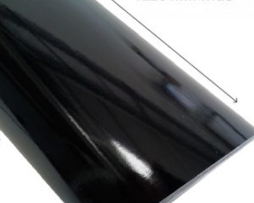 Our walkway system is a roll of printed anti slip material that requires one application, and business can resume as normal. 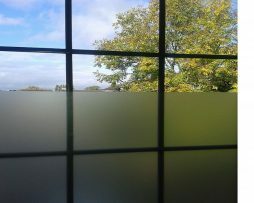 More efficient in every way compared to a painted surface! It’s not slippery when wet, unlike painted lanes. This product is the ultimate in aisle / lane marking. 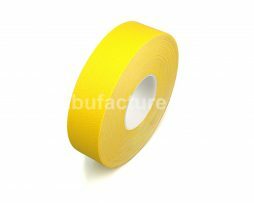 It’s the most durable and efficient means of applying a long lasting aisle marking tape in your warehouse, offices or stockroom. No more painting! 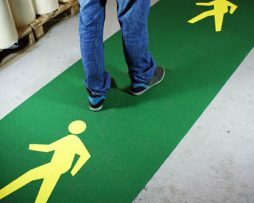 Our industrial Heavy Duty Aisle Floor Marking Tapes are the perfect solution for marking out pathways and aisles that would otherwise require time consuming painting. 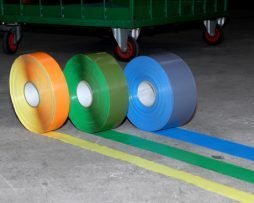 This is one of the toughest and most cost effective industrial floor marking tapes available on the market. 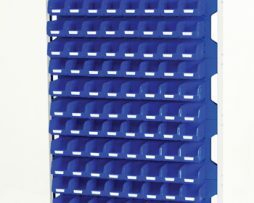 The BOTT louvre 1775mm high static rack offers functional storage for small parts and components that can be easily moved throughout the workplace. 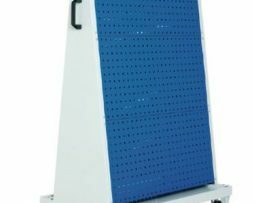 The BOTT louvre 1775mm high static rack (double sided) can be easily positioned for easy access to small parts and components in the workplace. The BOTT No. 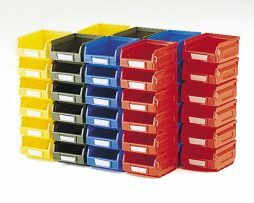 1B mixed colour bin kit (pack of 48) can be used with louvre panels and cupboard shelves to help organise small parts and components in the workplace. 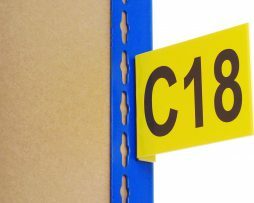 0.6mm thick Easy Wipe Magnetic Strip Tape is perfect for racking and shelving labeling. 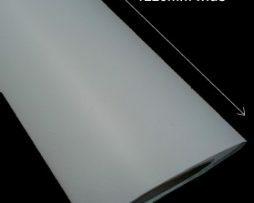 Supplied in 10m rolls and 5 colours. Easy to cut to size. 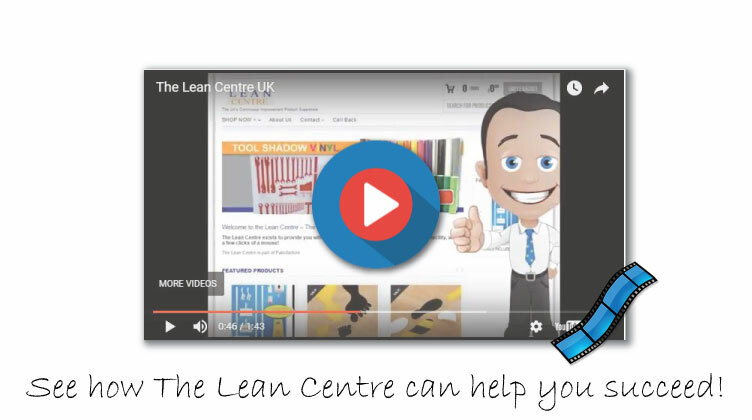 Simply write on with a wet wipe marker pen and wipe off with a damp cloth. If you want to choose different colour, please CLEAR SELECTION. 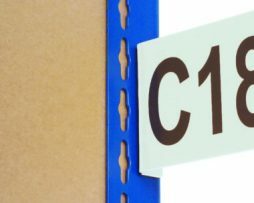 Highly visible magnetic racking bay markers with a choice of 1 or 2 character sizes and available in magnetic fixings. 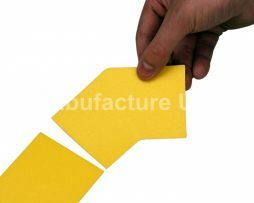 Please do not forget to order the adhesive letters or numbers required – these are sold separately. 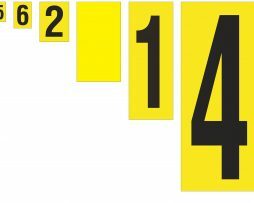 Self-adhesive individual vinyl numbers for use with magnetic and self-adhesive bay markers. 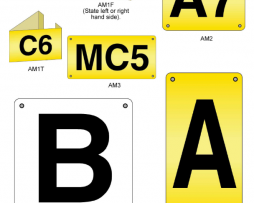 Self-Adhesive individual vinyl letters for use with magnetic and self-adhesive bay markers, bay blank plates. 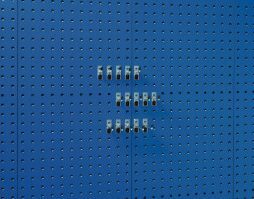 Highly visible self-adhesive racking bay markers with a choice of 1 or 2 character sizes and available in self-adhesive fixings. 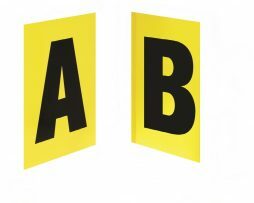 Our Floor Symbols – Letters can withstand the heaviest foot traffic and fork lifts, whilst maintaining a thickness of 0.83mm. 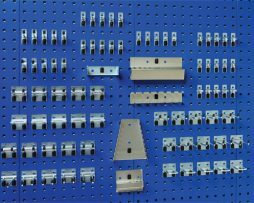 Designed specifically for floors in warehouses, garages, factories and other demanding industrial environments. 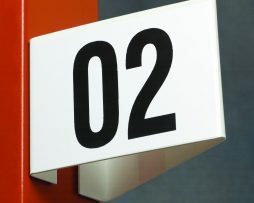 This floor sign can withstand the heaviest foot traffic and fork lifts, whilst maintaining a thickness of 0.83mm. 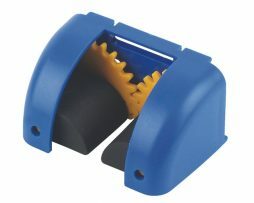 Designed specifically for floors in warehouses, garages, factories and other demanding industrial environments. 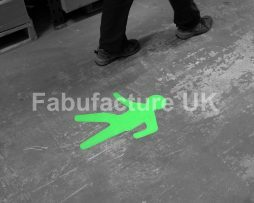 Our Heavy Duty PREMIUM Aisle Floor Marking CORNERS – 90° angle are made of thick 1mm plastic with an additional 160mu of adhesive. 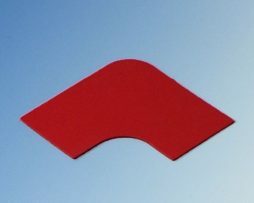 We add a chamfer, also known as a feathered edge. 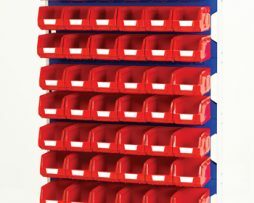 They come in all the widths – 50mm, 75mm and 100mm. 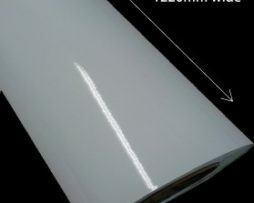 The upper surface is finished with either a mild non-slip emboss or an easy clean smooth surface. 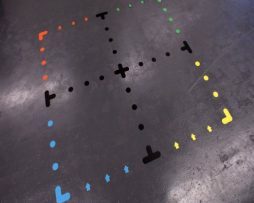 Heavy Duty Aisle Floor Marking T Junctions are available in all colours. 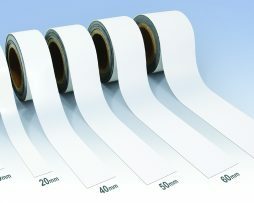 They come in all the widths – 50mm, 75mm and 100mm. 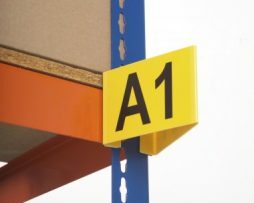 Heavy Duty Aisle Floor Marking Corners are available in all colours. They come in all the widths (50mm, 75mm and 100mm). 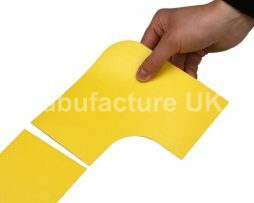 Each of the new Heavy Duty line marking corners is designed to perfectly bring a neat finish to 2 tangent warehouse lines, no more creating 45° mitred corners using kraft knives etc. 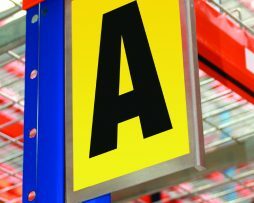 Heavy Duty Aisle Floor Marking Corners are available in all colours. 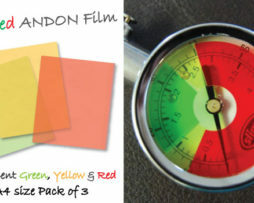 They come in all the widths (50mm, 75mm and 100mm). 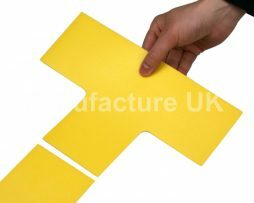 Each of the new Heavy Duty line marking corners is designed to perfectly bring a neat finish to 2 tangent warehouse lines, no more creating 90° mitred corners using kraft knives etc. 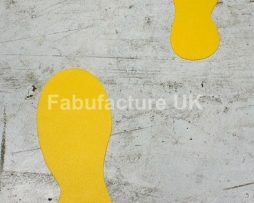 Our Anti-Slip Feet Floor Stickers are ideal for creating marked pedestrian routes that also have the advantage of marking a terrific anti-slip surface. 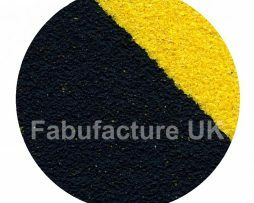 The abrasive coatings provide excellent levels of grip and friction. 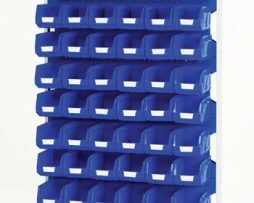 Anti-Slip Dot Shaped Pallet Markers are the perfect low cost solution for organising your pallet materials. 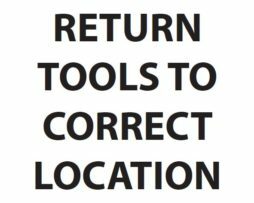 5S is all out keeping your work place efficiently organised, and these markers do the perfect job. No more painting or smelly floor marking chemicals! 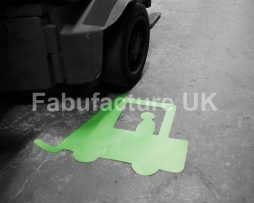 Made from premium floor marking material and incorporating exceptionally strong adhesive, these pallet markers can be used in the most demanding manufacturing environments where pallet dragging and forklift skidding are commonly experienced.